When we learned we were having twins, we joined the Gemini Crickets parents of multiples club to commiserate learn about handling multiple screaming infants at the same time. 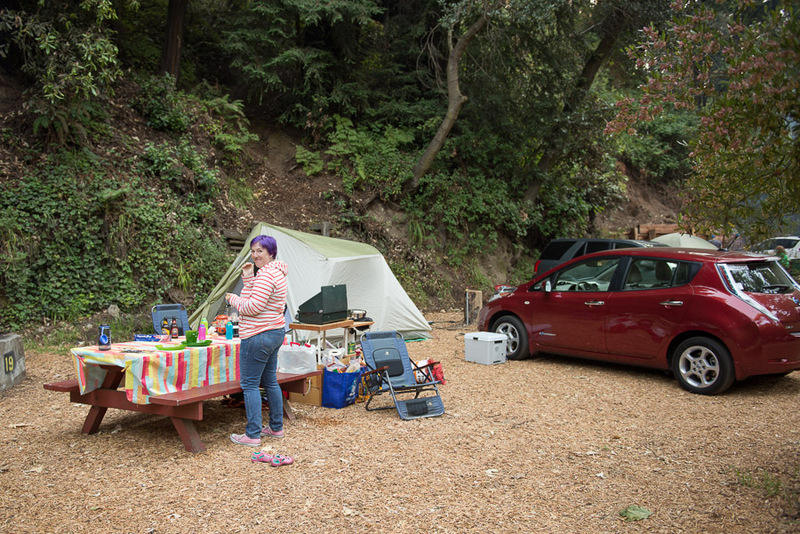 Playgroups form with like-aged kids, and it turns out, our playgroup does an annual camping trip to Big Sur. All total, 7 families descended upon the small Riverside Campground, bringing with us 14 kids worth of chaos; that’s 6 sets of 4-year-old twins!